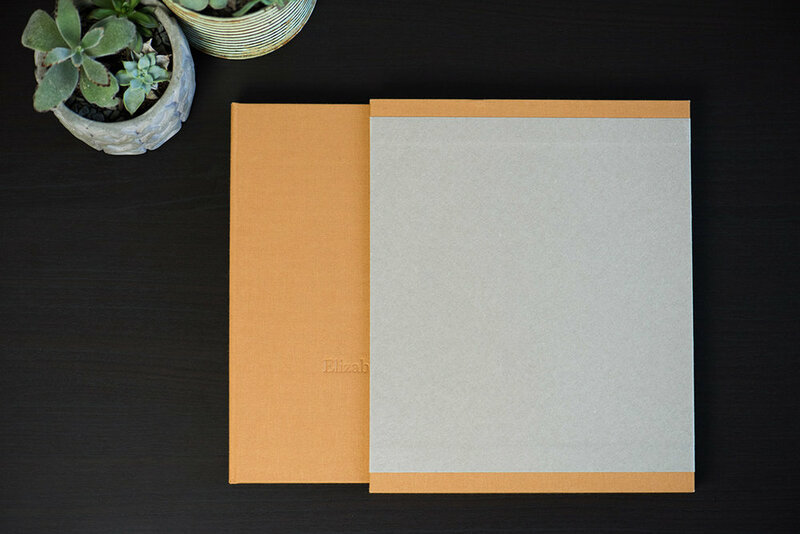 The Double Folio is a goregous product for celebrating the simple things. 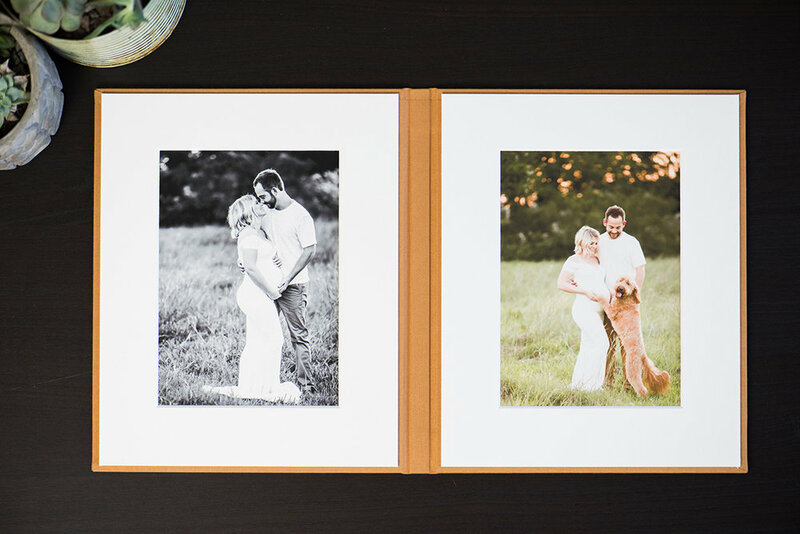 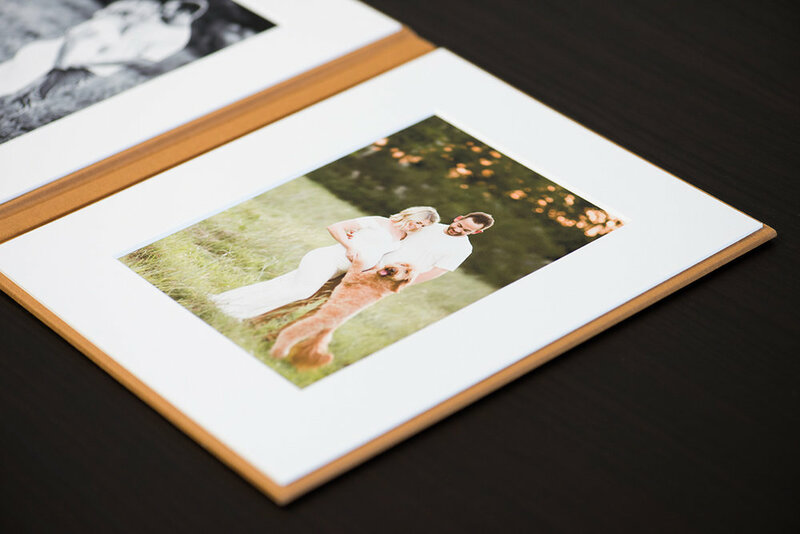 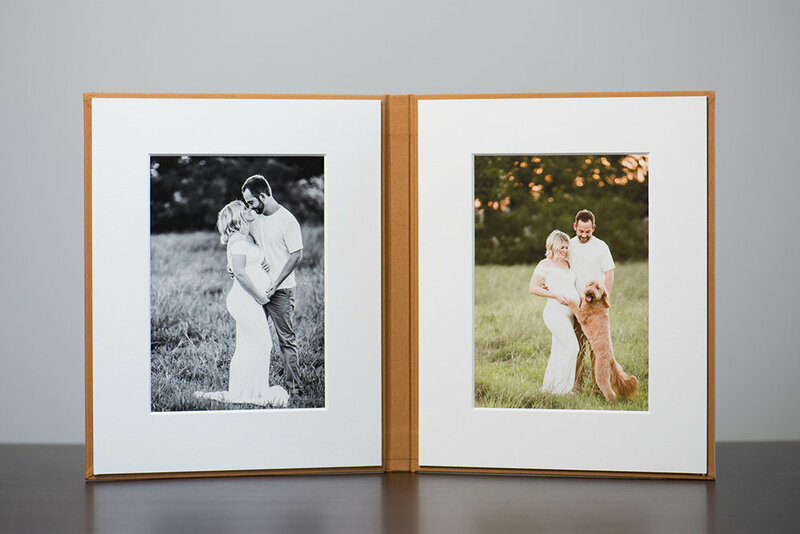 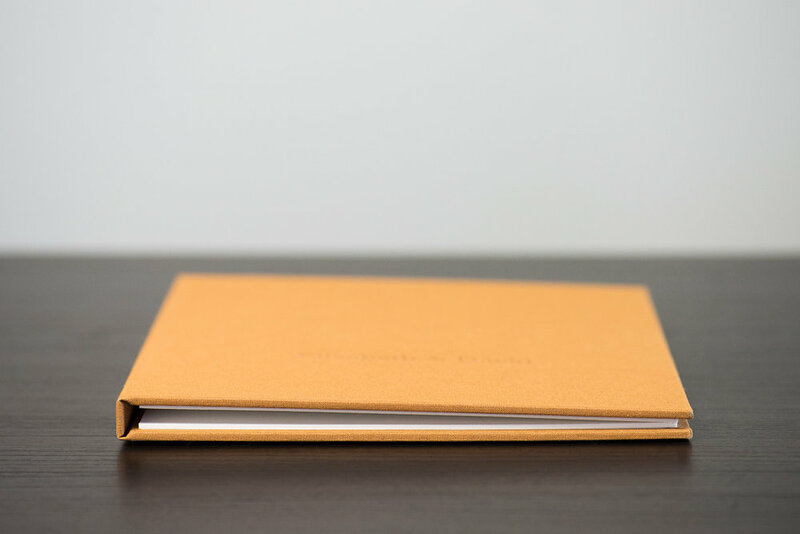 The inside of the Folio holds 2 (vertical or horizontal) Archival 5x7 Prints inside of 8x10 Museum Rag Mats. 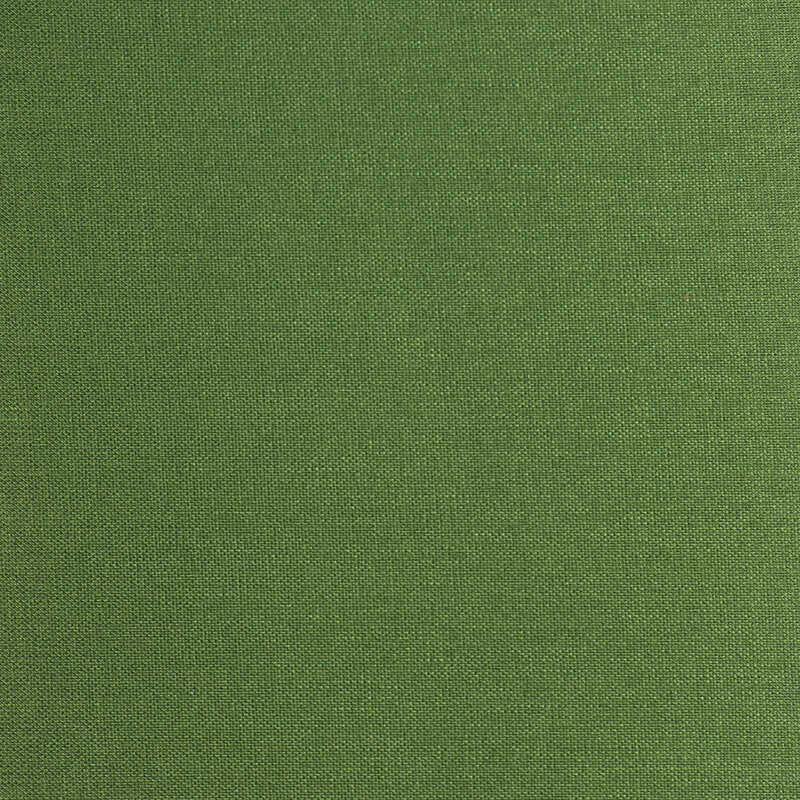 You will choose one fabric and one cotton rag paper. 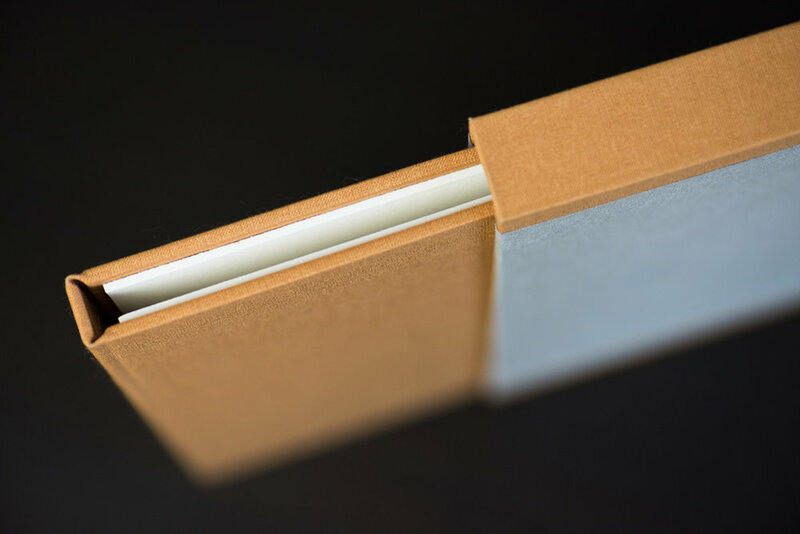 The cotton rag paper wraps around the outside of the Slipcase to protect the seams and to add a modern twist to this classic Folio.